Deciding on the brand of sports car you want is part of the equation, but what happens when there’s more than one great choice from the same manufacturer? 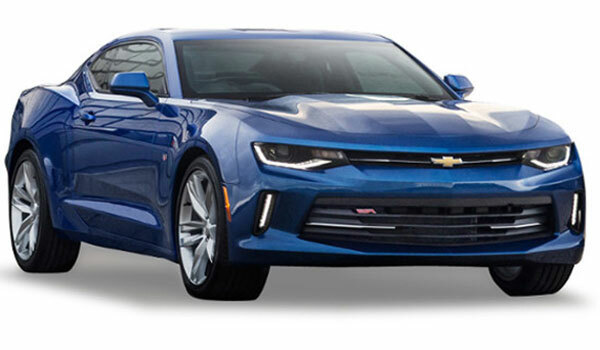 The 2016 Chevrolet Camaro and the 2016 Chevrolet SS both deliver outstanding performance, stylish design heritage, and plenty of comfort and features inside the cabin. Before you decide on the right model for you, there are some critical differences to consider. Make the choice that’s right for you, your taste, and your lifestyle, and then stop by Sunrise Chevrolet, your Bloomingdale-area Chevrolet dealer in Glendale Heights. The redesigned 2016 Chevrolet Camaro comes with three different engine choices, each of which can be had with a six-speed manual transmission or an eight-speed automatic with paddle shifters. The lineup starts out with a 2.0L turbocharged four-cylinder engine that makes an impressive 275 hp and 295 lb-ft of torque while delivering excellent fuel economy numbers in the process. Up next is a 3.6L V6 that serves up a confident 355 hp and 284 lb-ft of torque. Rounding it out is a 6.2L V8 that pumps out a robust 455 hp and 455 lb-ft of torque. Available with a six-speed manual or six-speed automatic transmission, the only engine available on the 2016 Chevrolet SS is a 6.2L V8 engine that puts out a commanding 415 hp and 415 lb-ft of torque. The 2016 Chevrolet Camaro is clearly the more sport-oriented design of the two models. It features muscular curves and a wide stance on the road. Inside the cabin, there’s standard seating for four passengers. 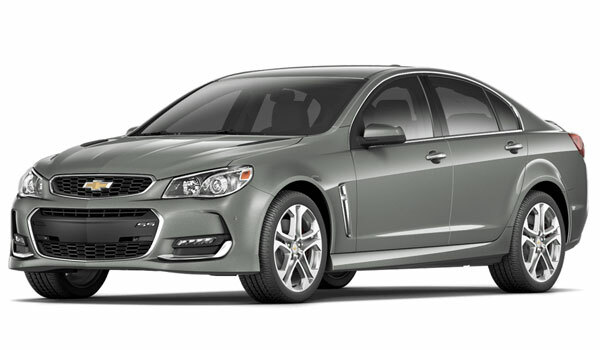 The 2016 Chevrolet SS, on the other hand, is built in the tradition of full-size family sedans. It might differs from that moniker when it comes to what’s under the hood, but it does fulfill the practical needs and desires of families more fully, with standard seating for up to five people and more premium features inside the cabin. When it comes to pricing, these two Chevrolet sports cars are quite distinct. The 2016 Chevrolet Camaro has a wide price range, making it accessible to more mainstream shoppers while still offering more commanding performance and features on the high end. The Camaro starts at an MSRP from just $25,700 and goes up to $42,795 for a fully loaded model. On the other side of the aisle is the 2016 Chevrolet SS. This model only comes in a single, luxurious, and high-performance trim level. As such, it’s not surprising that it has a higher price point with an MSRP from $46,575. For shoppers wanting a vehicle that comes at a more affordable starting price, the 2016 Chevrolet Camaro is the better option in the segment. At this more affordable end, it also delivers more fuel-efficient savings. On the other end of the spectrum, the Chevrolet Camaro also maximizes performance thanks to its tuned V8 engine, and it sports unmistakable muscle car lines and a sturdy stance on the road, as well. 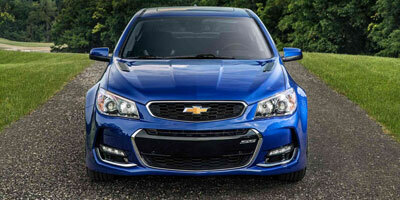 The 2016 Chevrolet SS might be more expensive, but you get a lot with it. As a sedan, this model can thrill behind the wheel but still provides a degree of convenience when it comes to filling up the cabin and trunk with passengers and cargo. Additionally, the Chevrolet SS delivers an unmistakable degree of luxury that is rare for a sports car at this price point. Get Behind the Wheel at Sunrise Chevrolet! Before you make a decision, you’ll probably want to take a first-hand look. 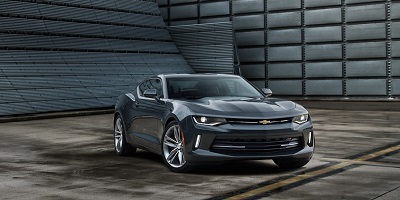 You can now find the 2016 Chevrolet Camaro and 2016 Chevrolet SS on sale at Sunrise Chevrolet. 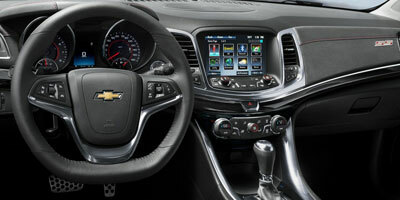 We’re your Bloomingdale-area Chevy dealer at 414 North Ave. in Glendale Heights, IL. Contact our sales department Monday through Saturday to set up a test drive!